Fine-grain security for custom fields. Restrict view or edit permissions on a per-field basis. With Secure Fields for JIRA almost every JIRA native custom field has its secure equivalent. We deliver such types as: shot and long texts, number, date/time, user picker, group picker, single and multiple choice lists. All data access methods are secured. Unprivileged user can't access field neither within JIRA nor via API or exports. 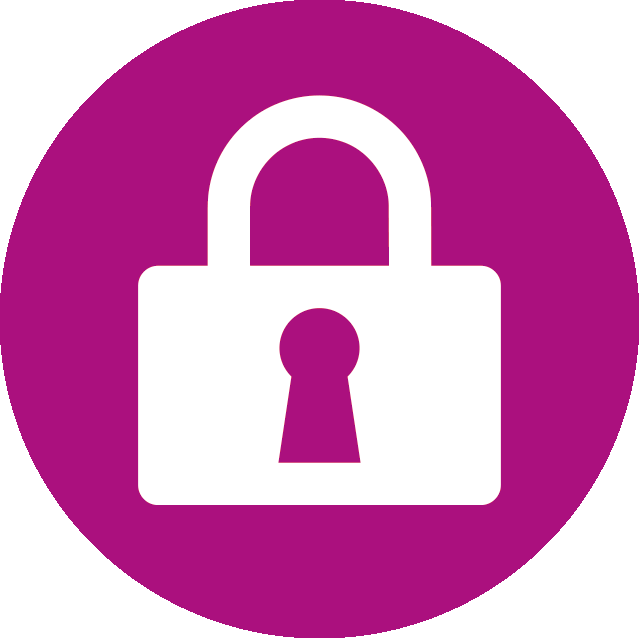 With Permission Schemes you are able to restrict user from viewing, editing or inspecting history of a particular Secure Field. The mechanism looks similar to JIRA Permission Schemes. From now on management starts from the smallest part! Secure Fields is a solution that extends JIRA's power by a mechanism that allows JIRA administrators to add and manage permissions for custom fields in an issue. Secure Custom Field is very similar in operation to built-in custom field, except that it enables permission assignment. As you do not want every user to have the same level of access to some parts of an issue, with Secure Custom Field Plugin you are able to restrict user from viewing, editing or inspecting history of particular custom fields.